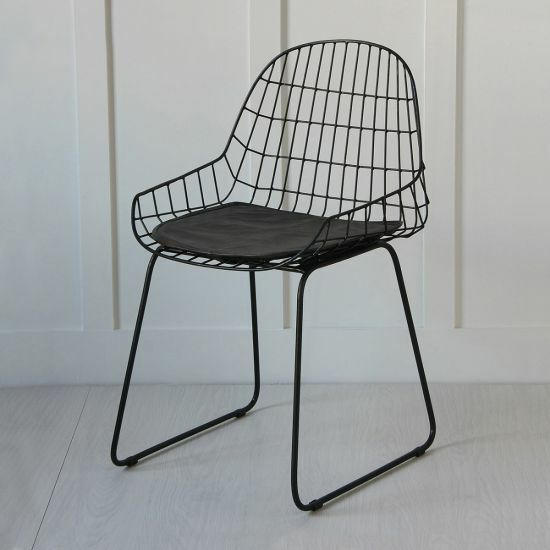 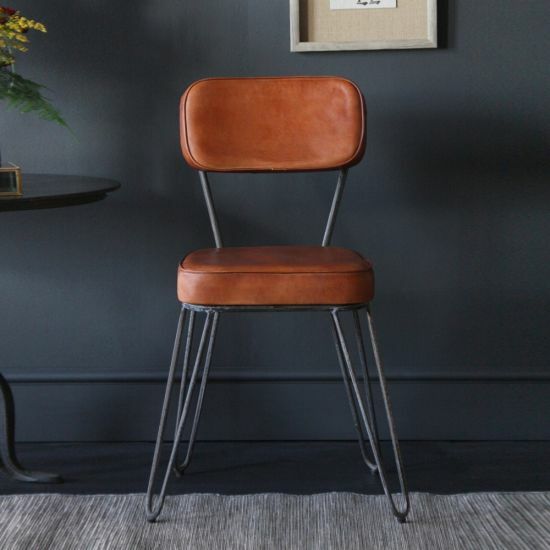 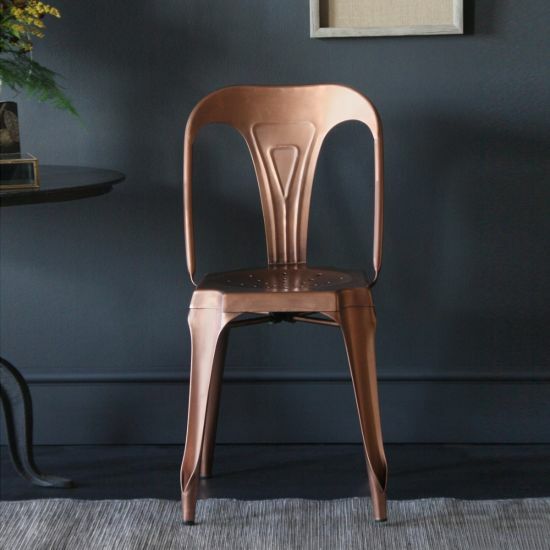 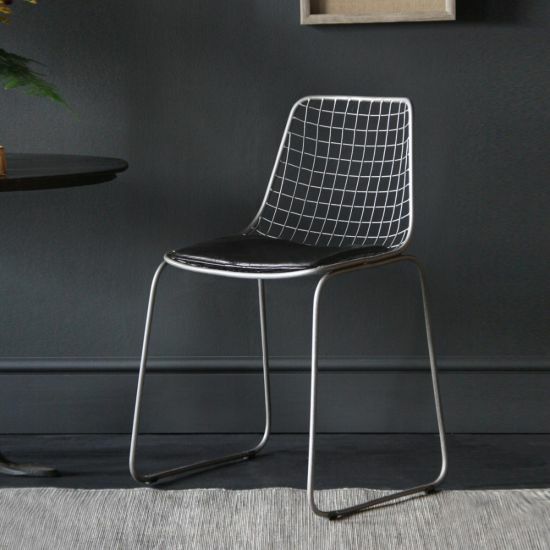 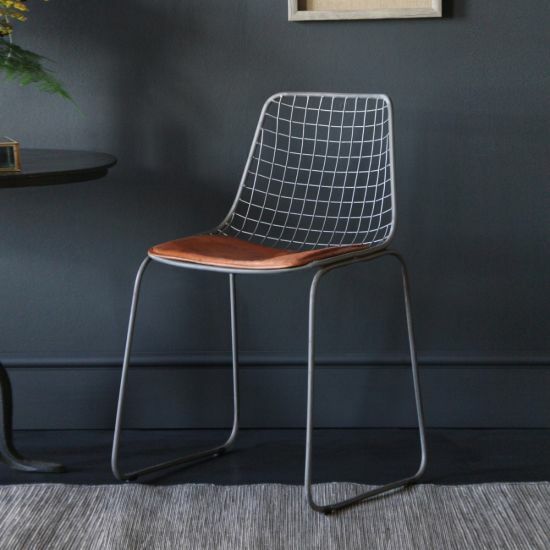 Choose from our variety of iconic dining chairs and make the most of your entertaining space. 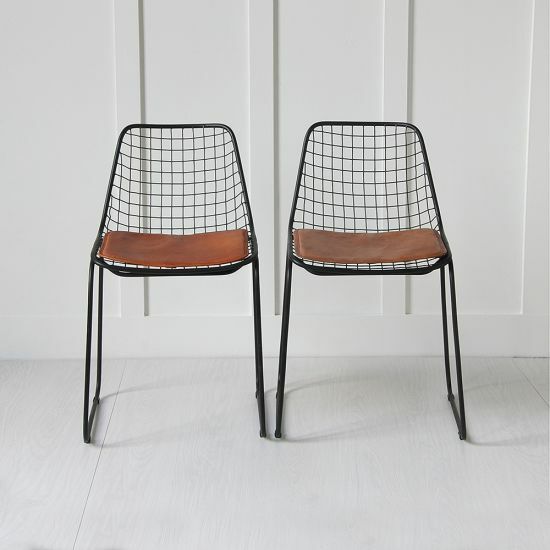 A collection of modern designs and retro classics which have been re-imagined to work for those late night dinners, family feasts or dinner parties. 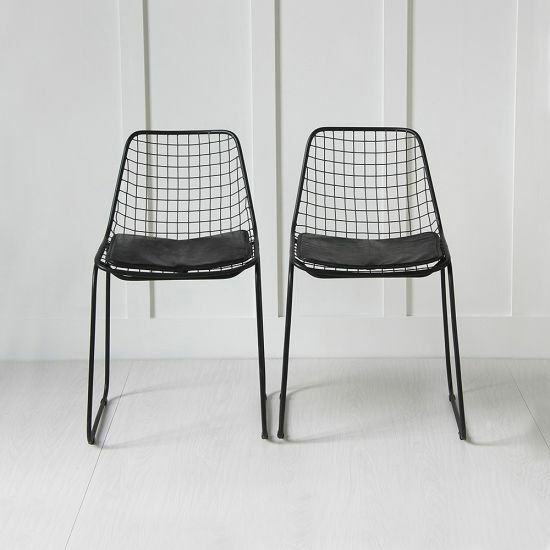 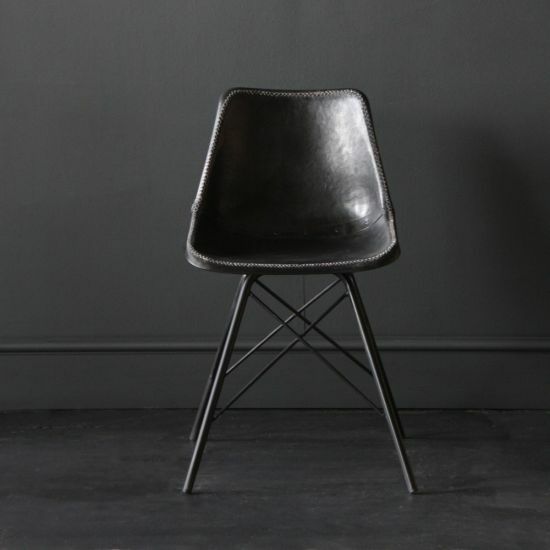 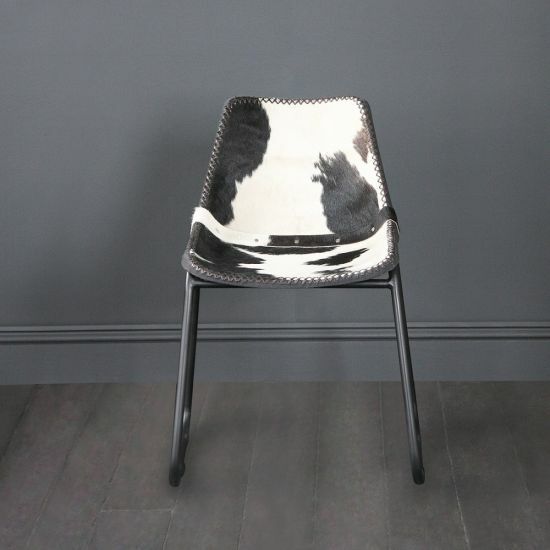 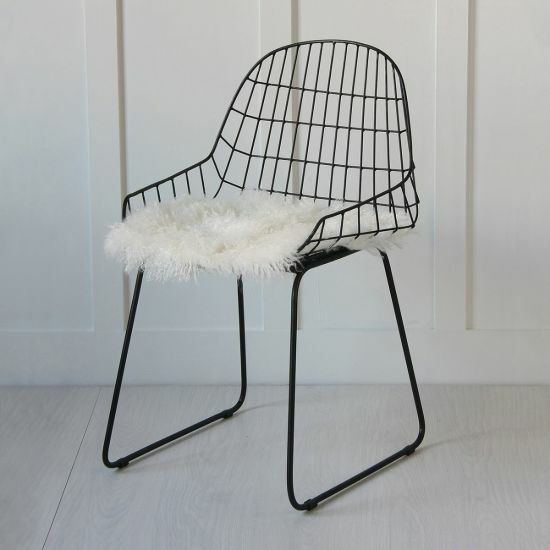 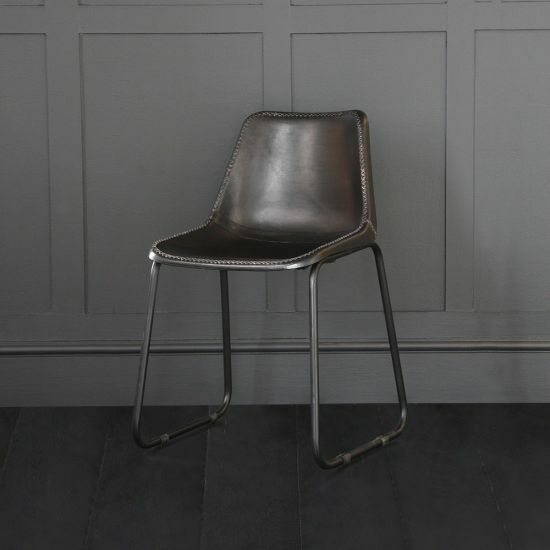 The range includes metal seating, fabric and industrial dining chairs. 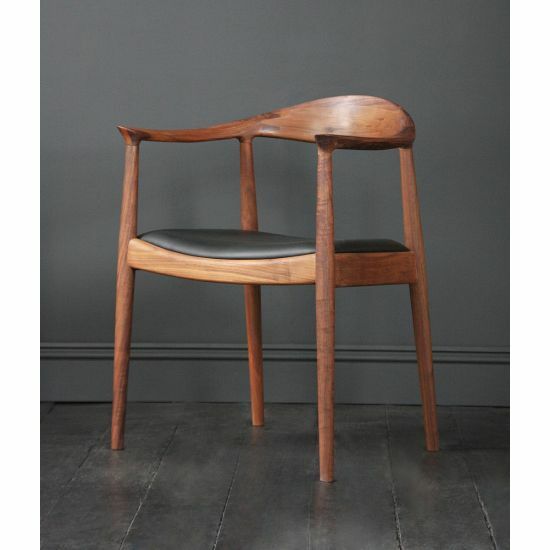 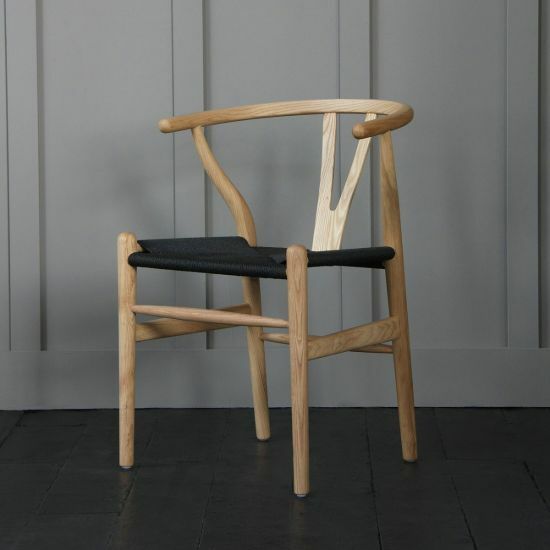 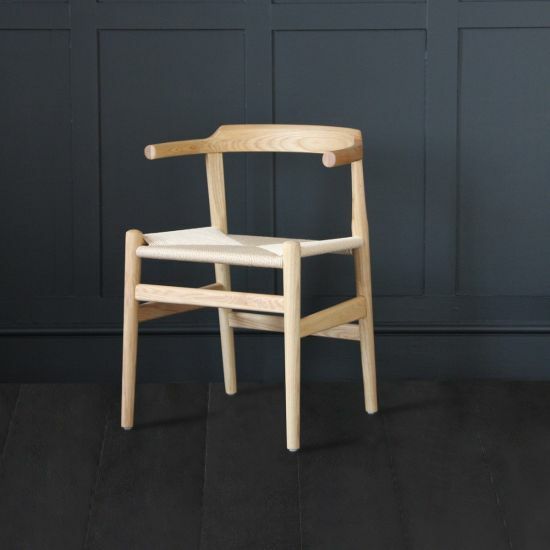 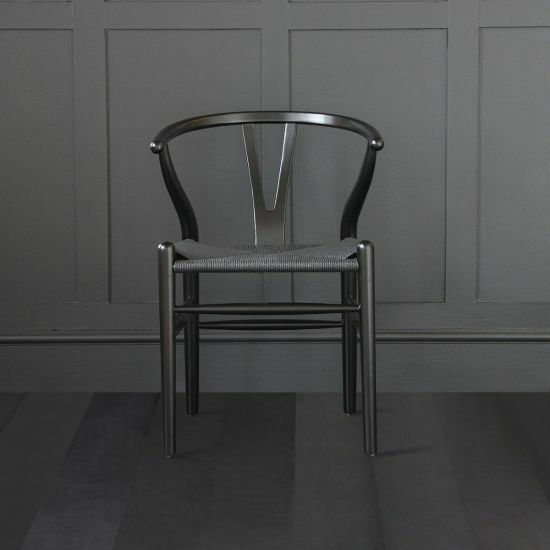 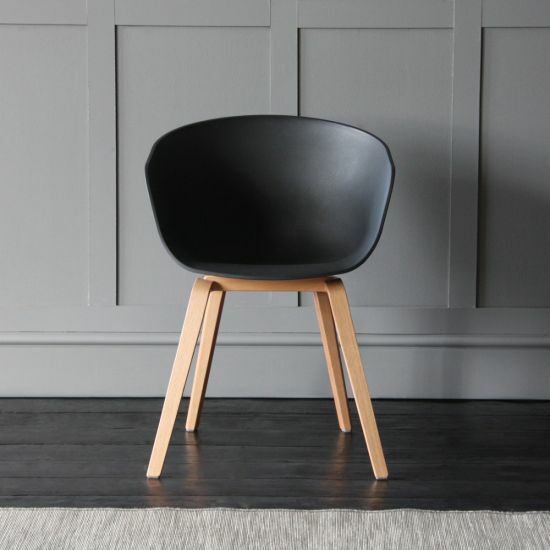 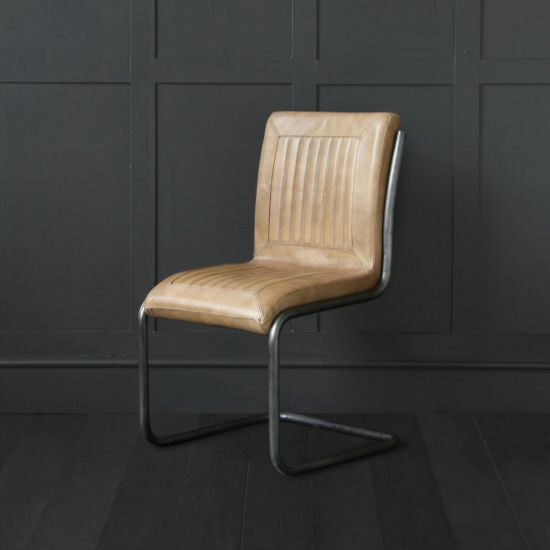 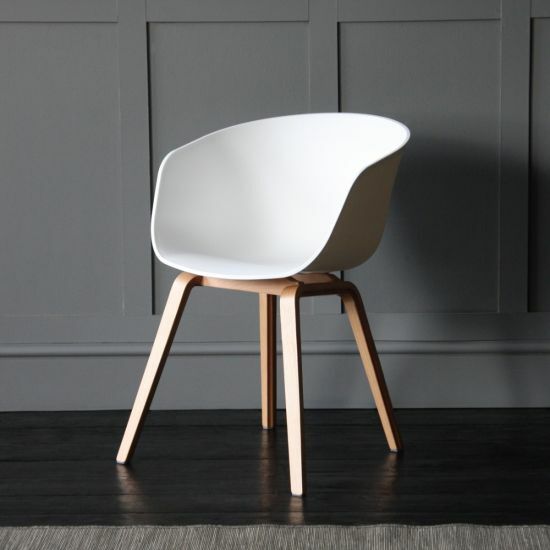 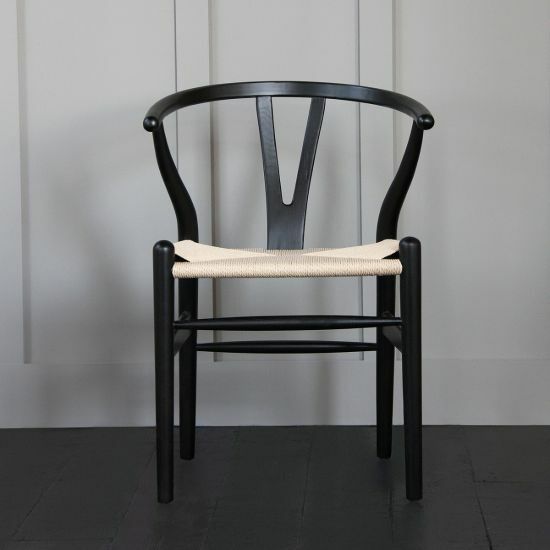 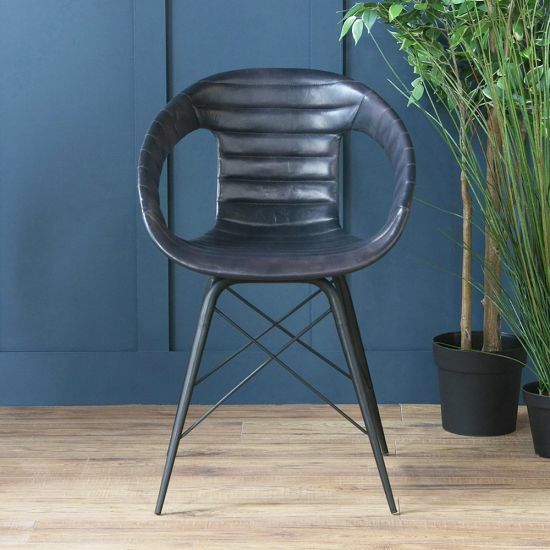 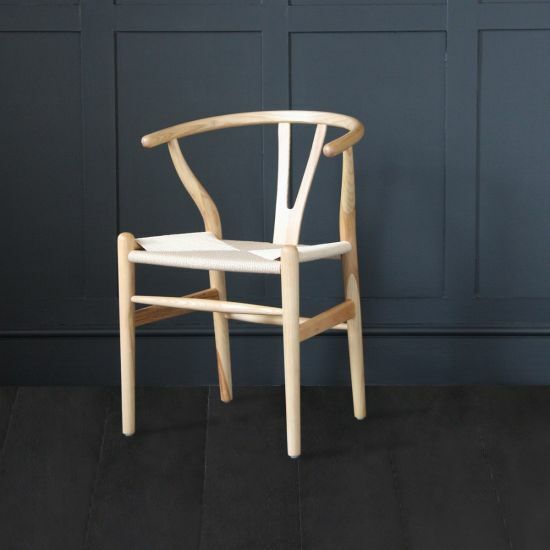 We have selected a collection of beautifully designing dining chairs, ideal for both home and commercial spaces. 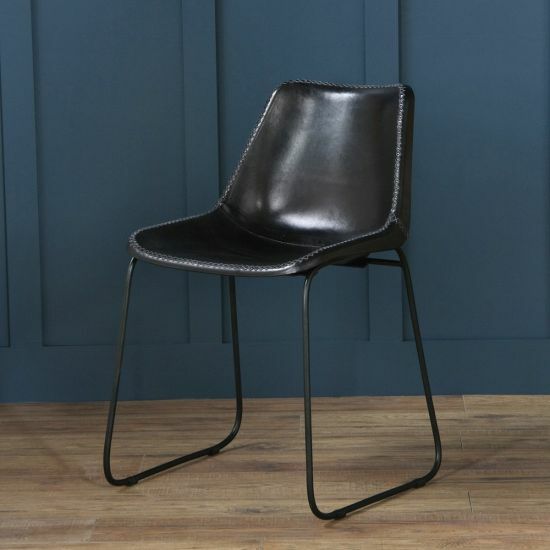 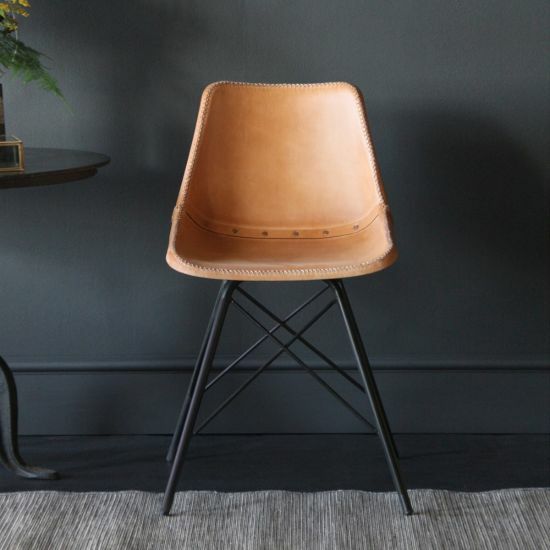 Our chairs are stand out pieces combining comfort and style and all built to last. 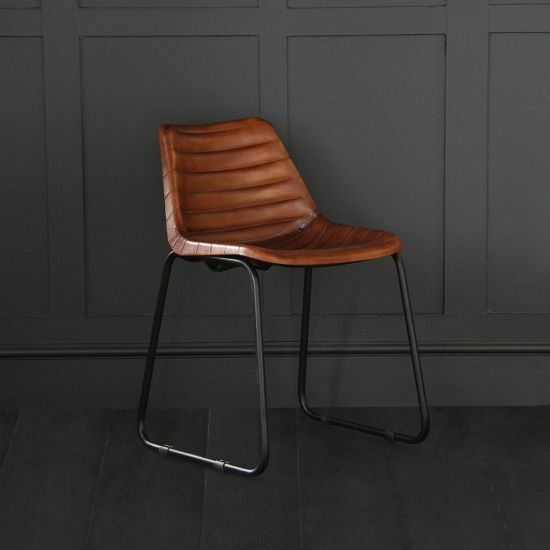 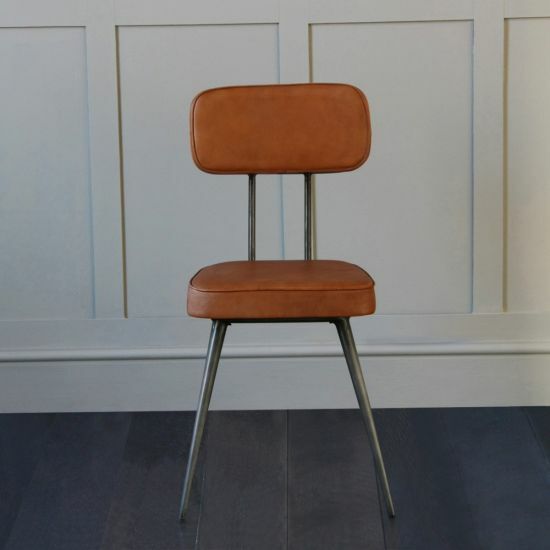 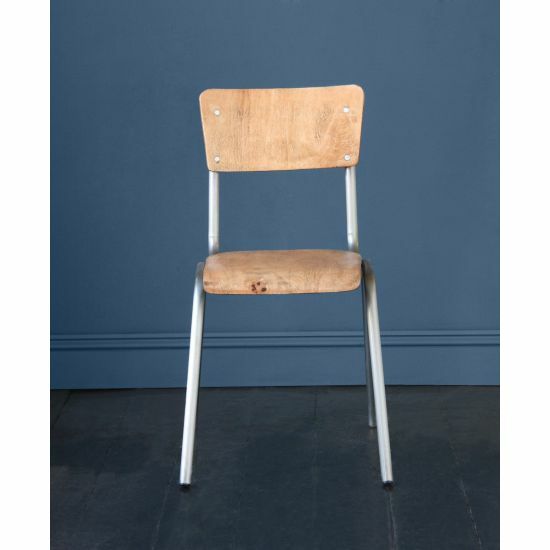 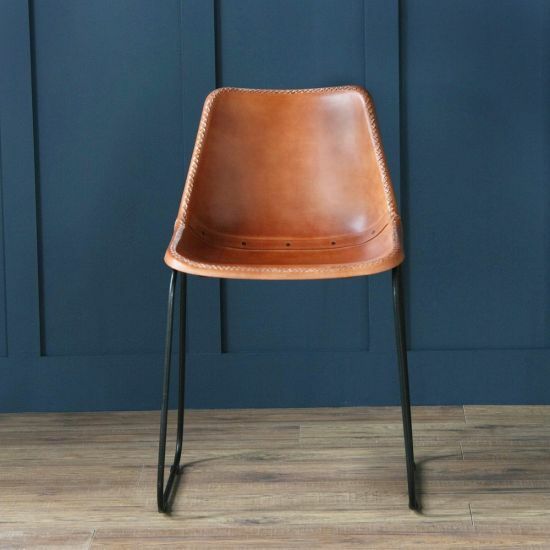 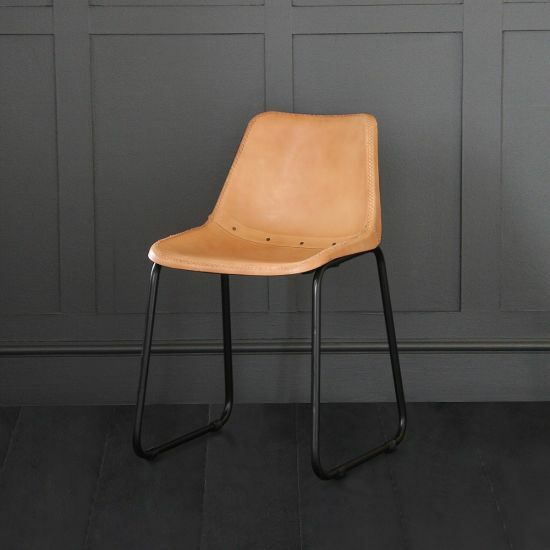 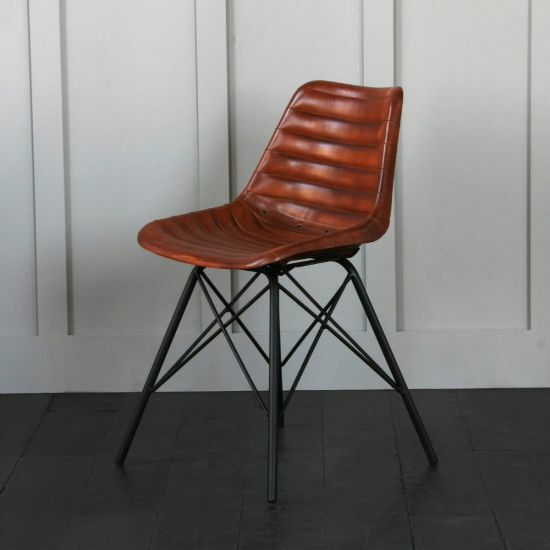 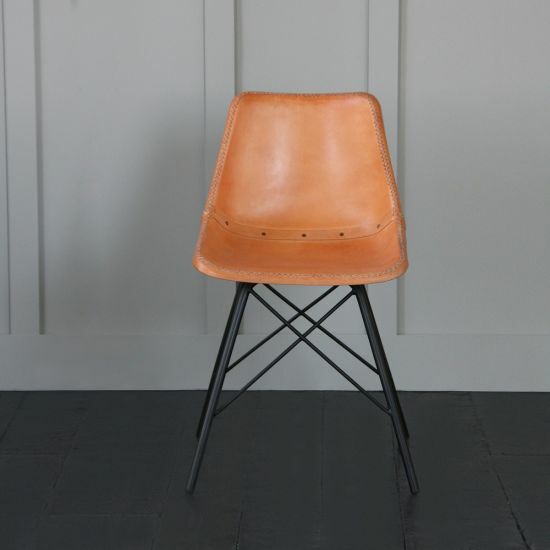 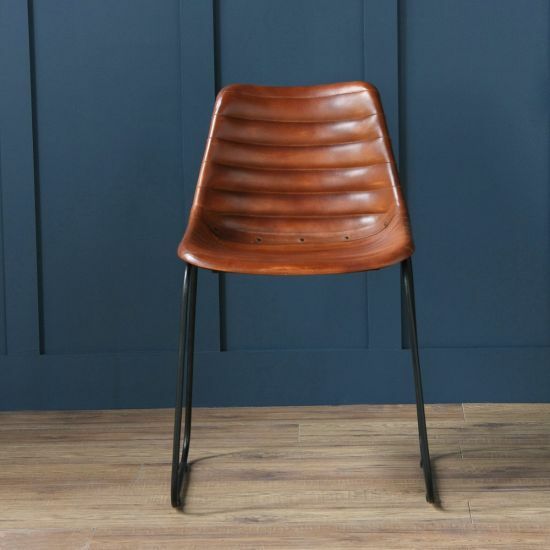 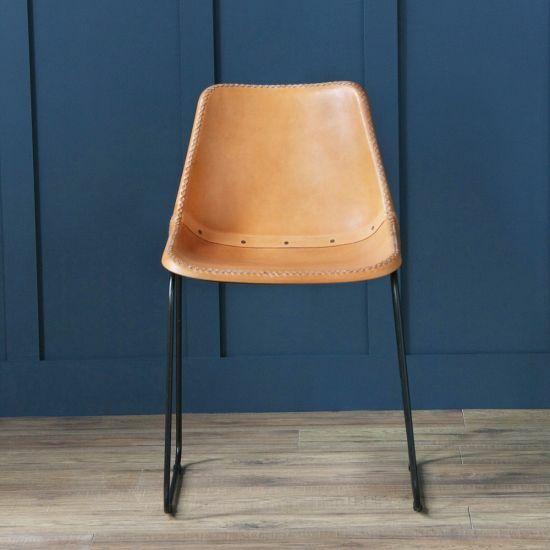 Shop our range of wooden seating, industrial dining chairs and iconic classics for your dining space.